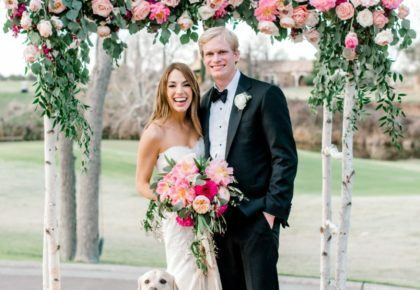 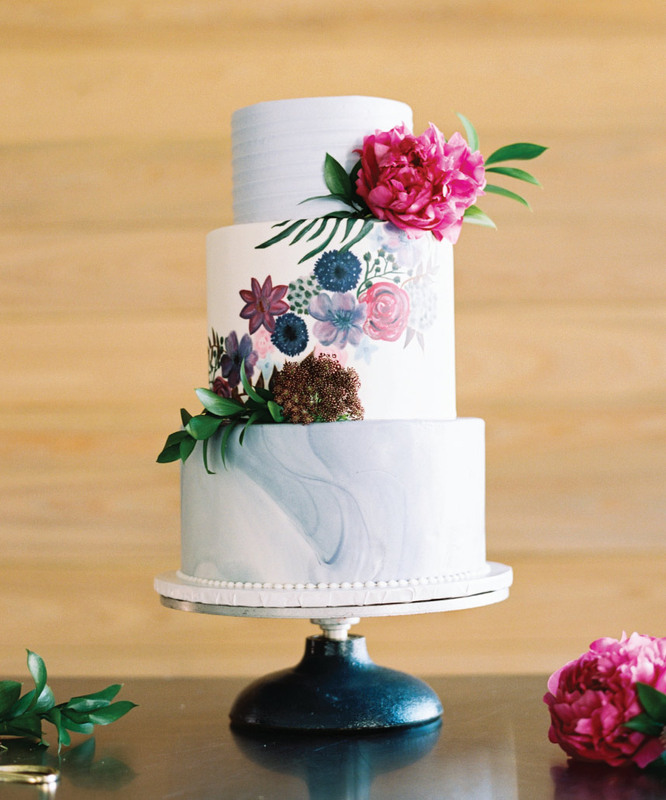 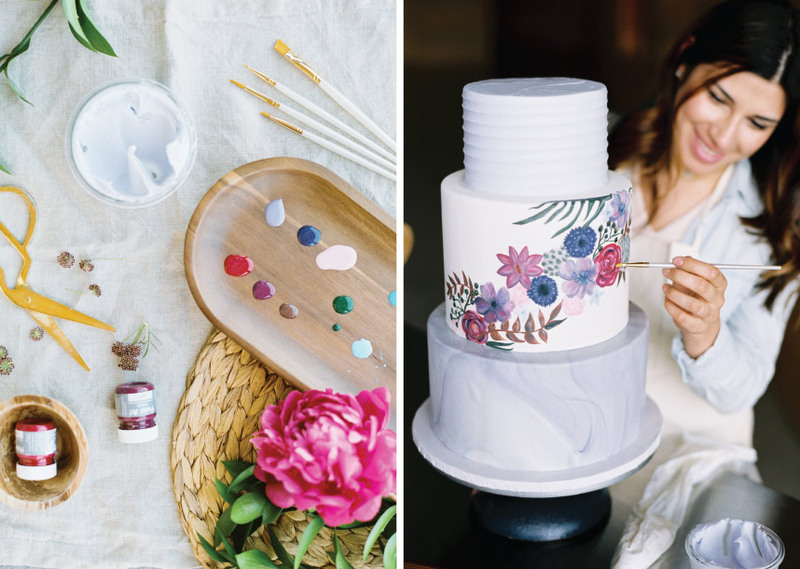 In the latest issue of Brides of Austin, we were thrilled to give our readers a look at the most delicious cakes in Austin and the artists who create them! 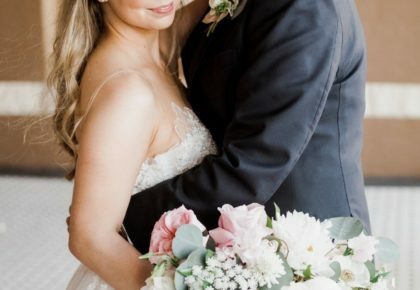 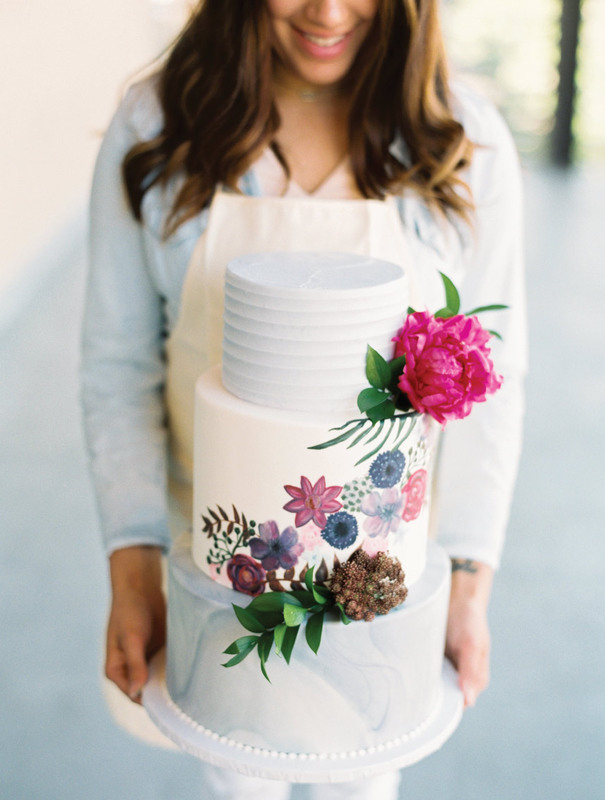 Captured by Honey Gem Creative at Rock Rose Hall, this inside look at the amazingly talented Austin cake artists and the couture confections they create is such a treat and will definitely leave you inspired. 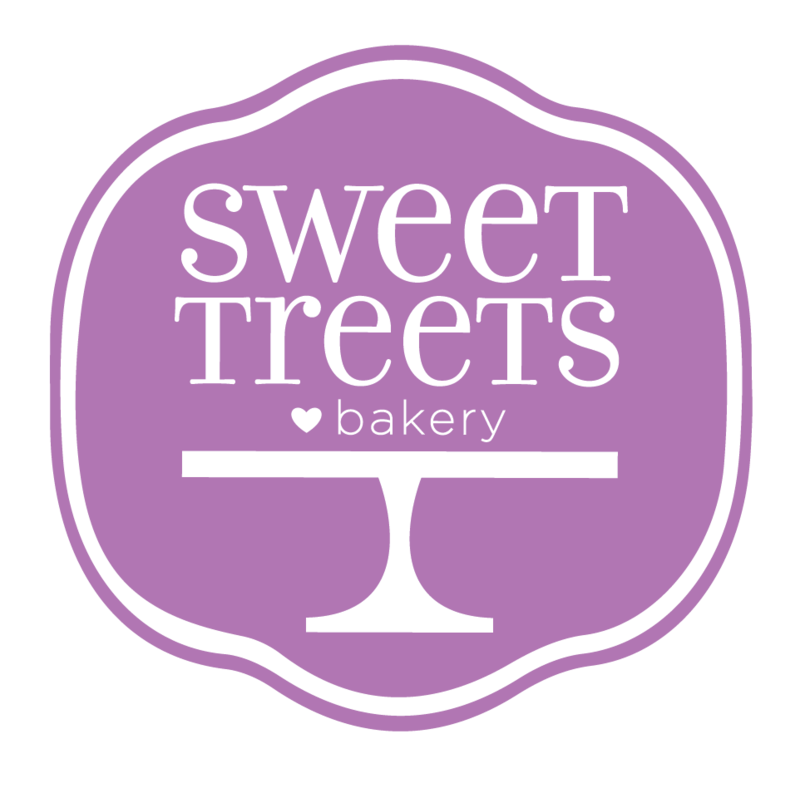 We’re super excited to continue today with a profile on Sweet Treets Bakery! 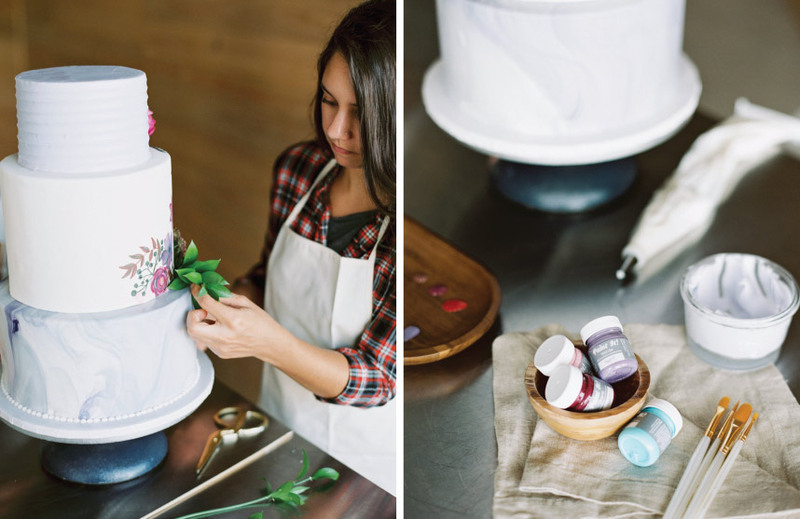 Stay tuned as we feature more from Austin cake artists featured in the pages of Brides of Austin.